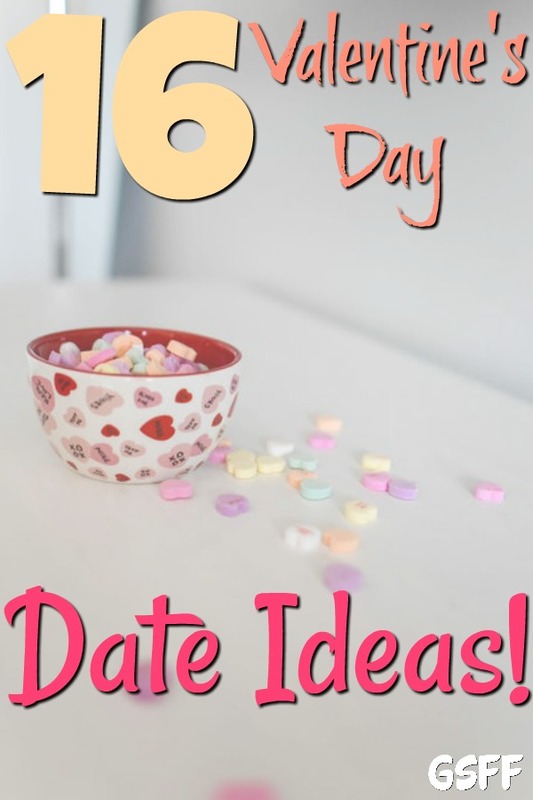 16 Valentine’s Day Date Ideas To Spice Up Your Valentine's Day! You are here: Home / Holidays / 16 Valentine’s Day Date Ideas To Spice Up Your Valentine’s Day! 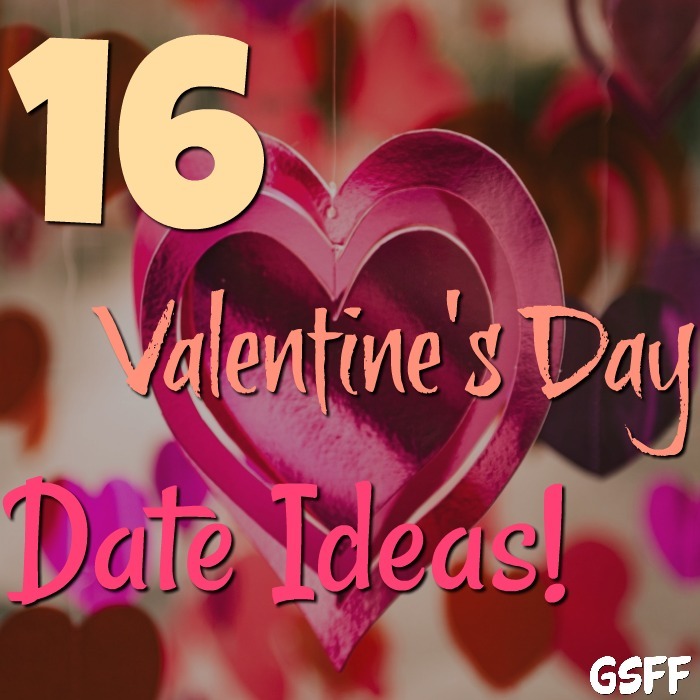 16 Valentine’s Day Date Ideas To Spice Up Your Valentine’s Day! 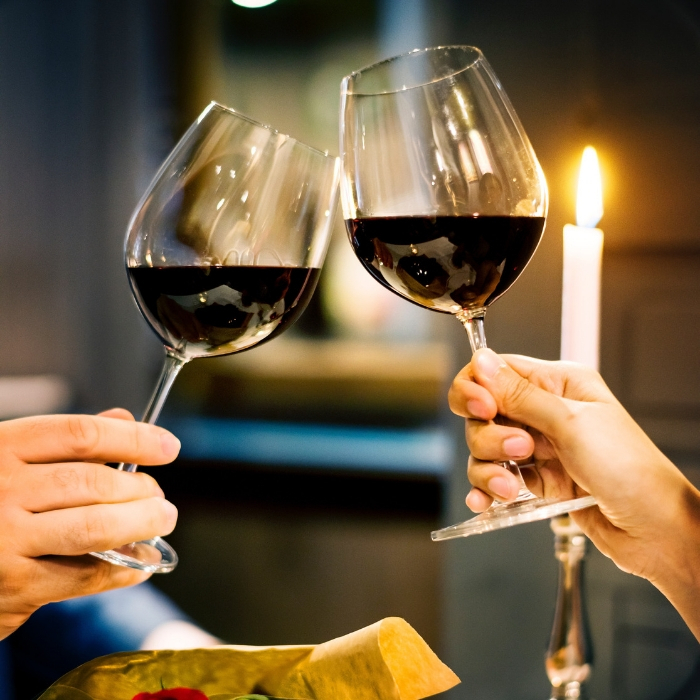 With Valentine’s Day just around the corner, couples everywhere are getting ready to celebrate a perfect date with their Valentine. That’s why we decided to help you find the perfect Valentine’s Day Date Ideas! Whether you and your Valentine have been together for a long time or just a short while, you can still make your day absolutely memorable with one or more of these ideas. This is a basic yet memorable way to spend the day with your Valentine. Plus, it’s budget friendly too! 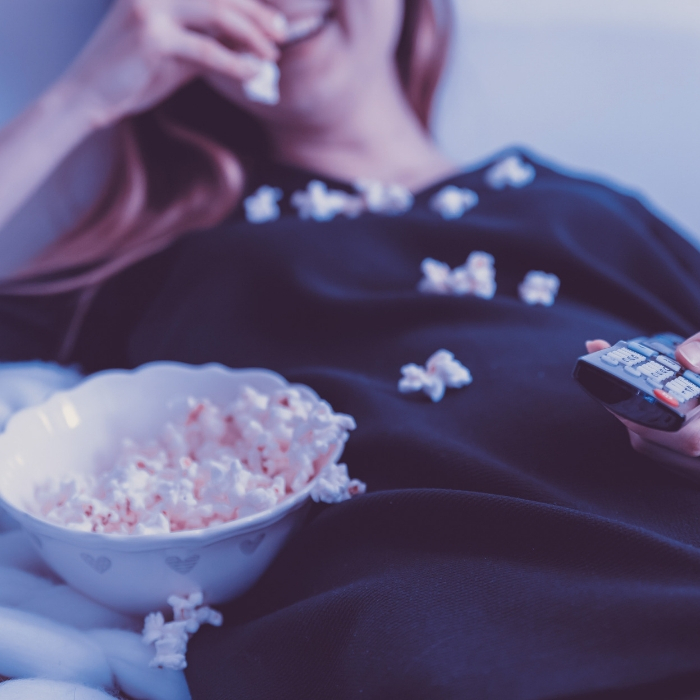 Prepare the right playlist — ask your date what their favorite movies are. Then create a romantic atmosphere. You can order pizza, open a bottle of your favorite wine (or any beverage) and cuddle up in front of your TV. There is a reason you see so many romantic movies where the characters are hitting the rink: ice skating guarantees that you’ll get close to each other. Call the nearest ice rink and make a reservation for your special day. After you’r done with the ice, you can enjoy some hot drinks to warm up! Cooking can be super romantic making it one of the best Valentine’s Day Date Ideas. Taking a class together to learn how to prepare your favorite meals is fun and thoughtful. Plus, most restaurants will be super over crowded anyway. Some museums stay open after their normal operating hours, to hold a special event or throw a party, especially during Valentine’s Day. 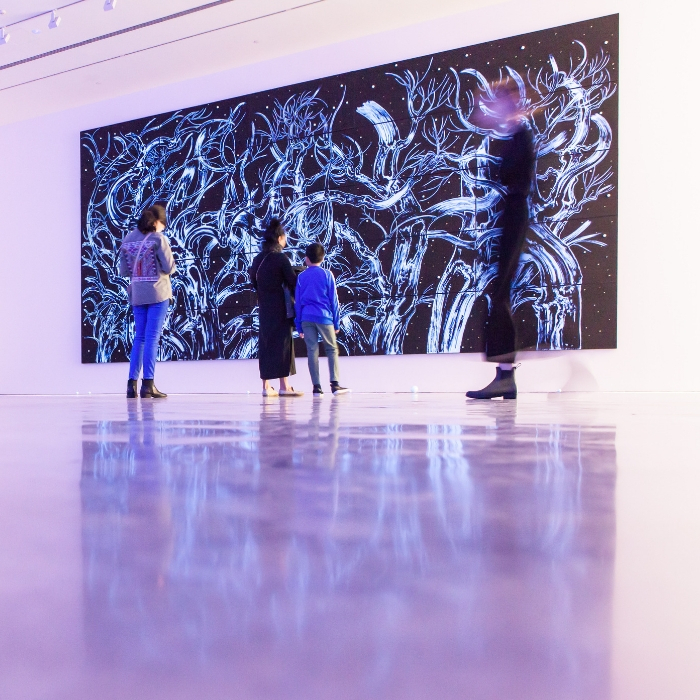 Schedule an after-dark art tour for two. Some museums offer chocolate truffles and champagne on the side, complete with live music, while you stroll and appreciate works of art. Head to the nearest karaoke bar and share your love of off key singing! What’s a better way to celebrate your chemistry than singing your favorite songs together. It’s a super fun time where you can be silly and laugh at yourselves. A lot of spas offer special deals for couples making this another one of the best Valentine’s Day Date Ideas. Take advantage of special promotions and get a couple’s massage, a facial, or even an all-day package for you and your Valentine. Both of you might be working long days. 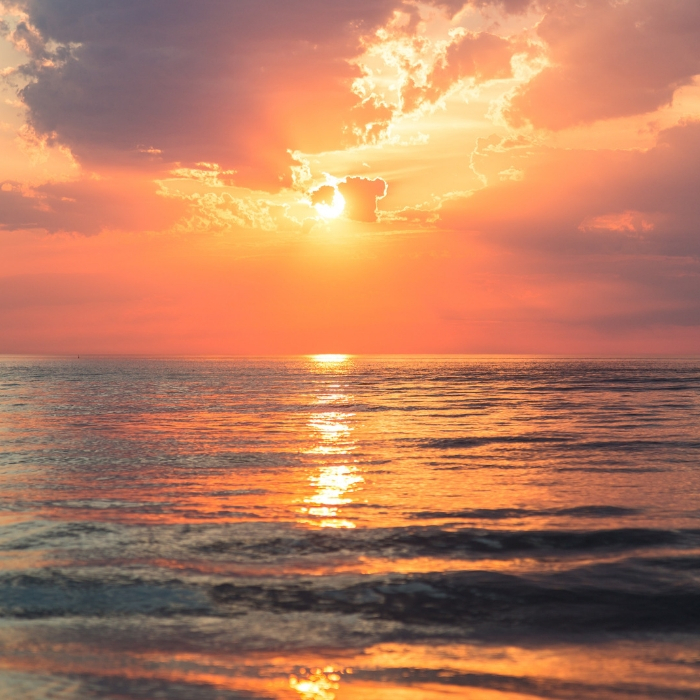 Since Valentine’s Day is a special day, why not leave work a bit early and watch the sunset with your date? You can head to the nearest lake or mountains — watching the sunset with your Valentine is one of the most romantic dates. Your date doesn’t need to end once the sun sets. Take a break from your regular routine and spend the night in nature. You can rent a tent, or cabin. Don’t forget to bring the essentials like snacks, books, and drinks! You can also choose a place that does all the work for you: All you need to do is to show up and enjoy the night. Some places even offer moonlight horseback riding! 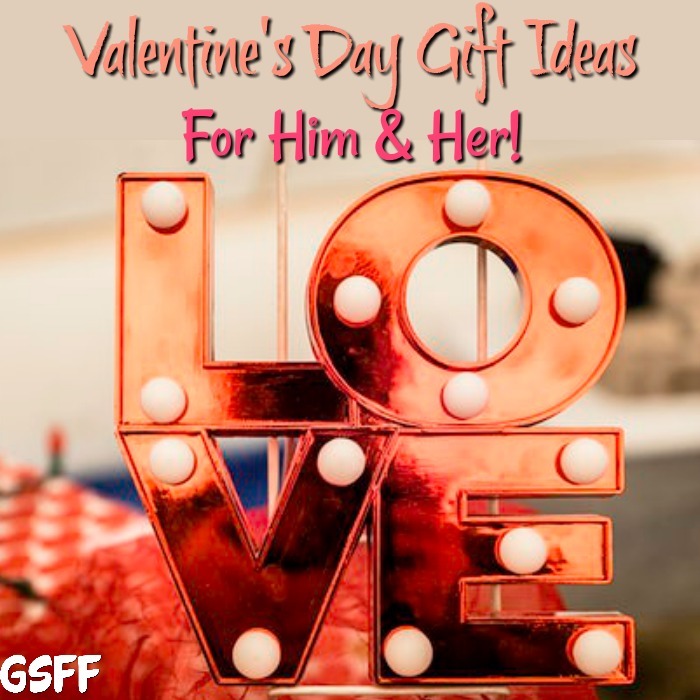 You Might Also Like This: Valentine’s Day Gift Ideas For Him And Her! From Romantic & Fun To Quirky! Going to a shooting range may be a bit unconventional, but, it’s a fun and exciting date! Make it a competition winner gets to choose what to do next! Do you always go to the same place every year? This year maybe try experiencing some new things together. Visit new places you’ve never been: Maybe a themed cafe or restaurant on the other side of town. You might also check out a comedy club on an open mic night. Maybe book dinner at a Murder Mystery Night! Visiting new places and making new memories truly makes this one of the best Valentine’s Day Date Ideas! If you and your Valentine are dancers, a night at a salsa club or a dance venue is a perfect way to spend your dateValentine’s Day Date Ideas. If you’re on a budget, you can also set up a dance floor at your home. Play your favorite music and have a few drinks then dance as if there’s no tomorrow. Being in nature has a lot of health benefits — plus you get to enjoy the beautiful view. Bring your favorite food and drinks and explore the wilderness. This is a great way to spice things up, especially if you want to get away from the busy city life. If you and your partner are both homebodies, spending a night in together is not a bad idea. Bust out some board games and enjoy a fun game night! 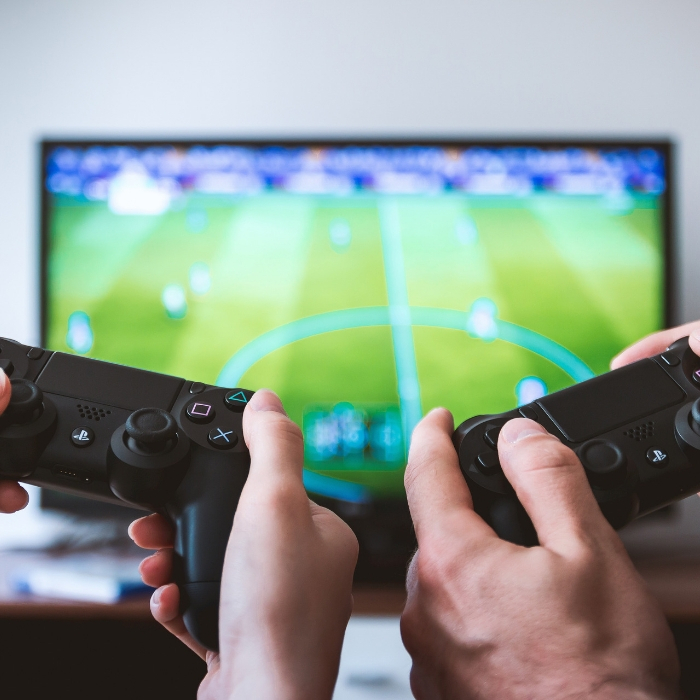 If you enjoy playing PlayStation, get the latest games and have some fun. Sometimes the best Valentine’s Day Date Ideas are right under our noses, in our own home. Painting is becoming a huge trend — that is why it’s a great date idea. You can go to a painting venue and enjoy painting while sipping your favorite wine. You can also gather all the supplies you need and paint the night away at home. A lot of people are enjoying making things nowadays. If you and your date enjoy making something together, head to the craft store and pick up the supplies. Spend the night making your DIY at home together. No matter how old you get, going to the zoo is still fun, and one of the best Valentine’s Day Date Ideas! 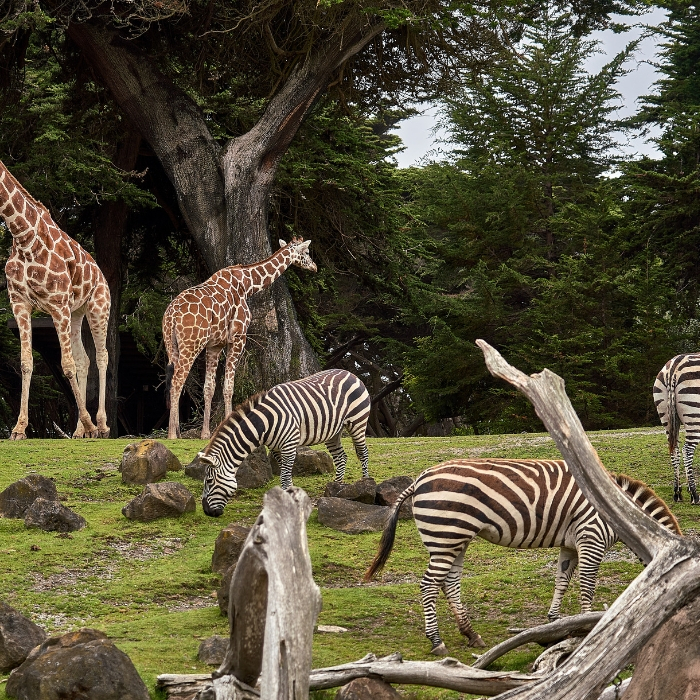 Why not take your date to the zoo for a fun adventure? Enjoy seeing all the animals and learning about their habitats. You can get to see new things and enjoy the outdoors too! 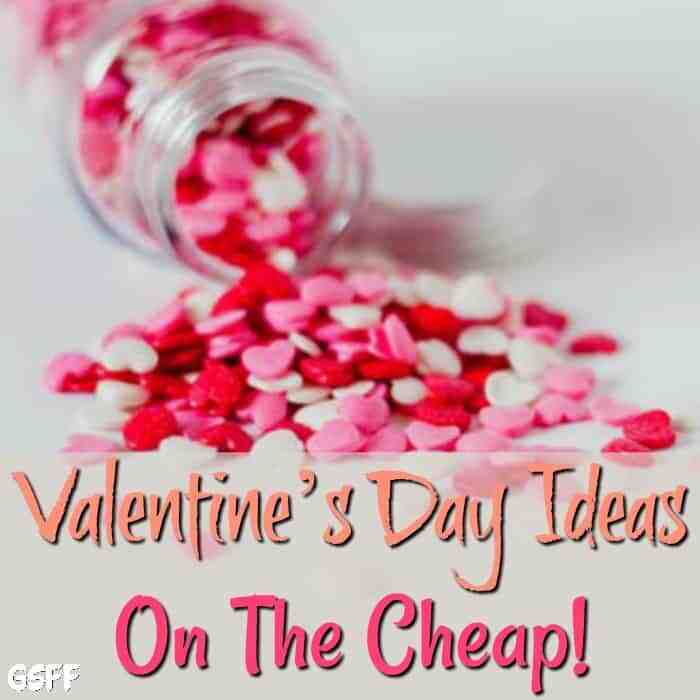 You Might Also Like This: Valentine’s Day Ideas On The Cheap! No matter what you and your Valentine decide to do, you’ll both have the best time — because you’re spending time together. What Valentine’s Day Date Ideas do you have for this Valentine’s Day? I love hearing about what you’re planning to do!